You can get this item for $183.17 per month over 6 installments. 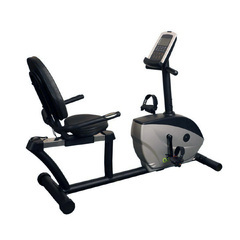 Get your top of the range brand new Air Bike today, and train in your own space…in your own time. 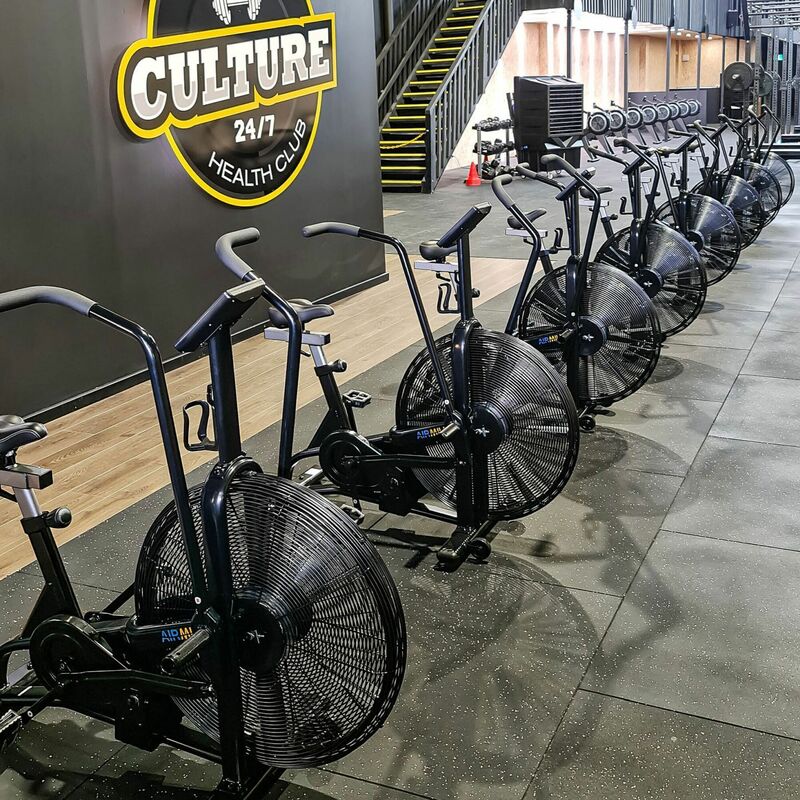 One of the greatest HIIT and toughest bikes on the market, burns calories like crazy by combining both legs and arms to get the maximum calorie burn! Or you can alternate, and rest your legs while using only arms to push for a great all around cardio workout. 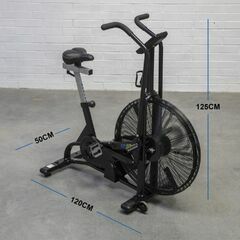 The Air Bike is used in all the boxes and personal training studios, very popular! It can match the best in the market with commercial warranty and a tougher and stronger frame than the comparable models. 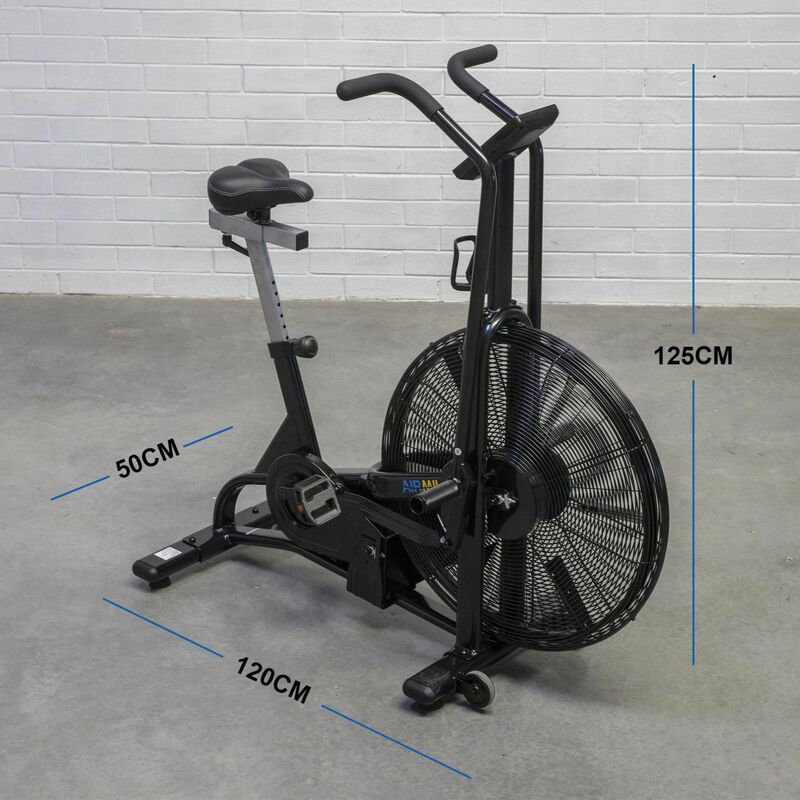 Why the Airmill bike? It’s beefier. 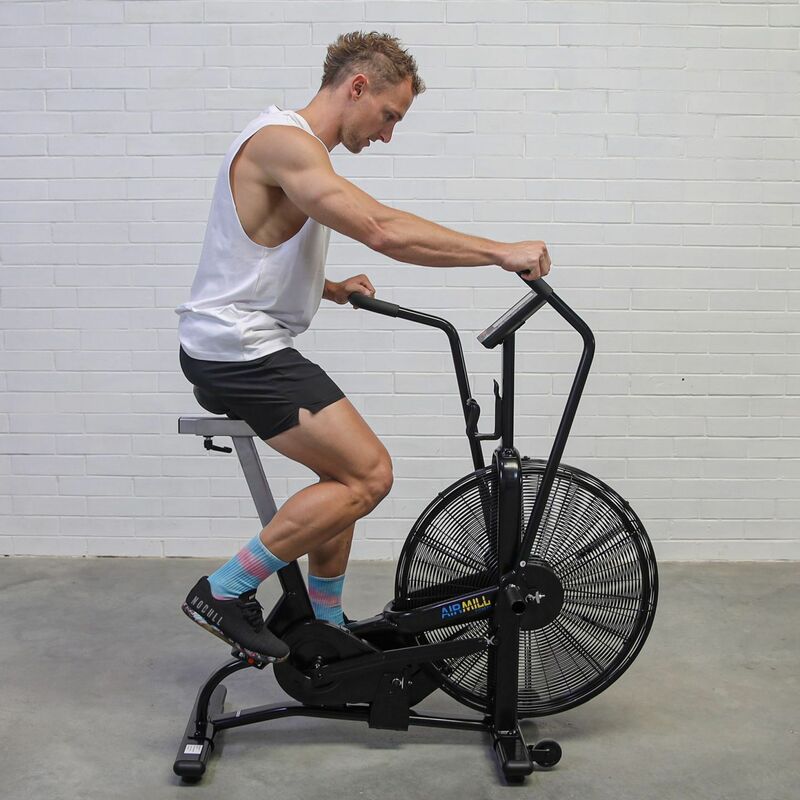 Air bikes cop an enormous amount of abuse and the last thing you want is a light frame, or arms that wobble around – Airmill has fixed this. Not only does the bike weigh 50kg, but we’ve beefed up the arm joint (the universal ball joint used in the arm attachment). This may seem like techno talk, but the number one breakdown in other Air Bikes is this joint. Other Air Bikes use a standard bushing on the arm connector. 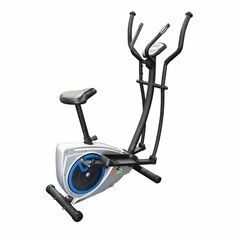 Because of the nature of the intense exercise, when doing an airbike workout the arms not only move front and back, there is some side to side movement. 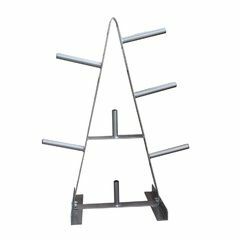 Our universal ball joint allows for this “play” and does not create a rigid connection prone to breaking. 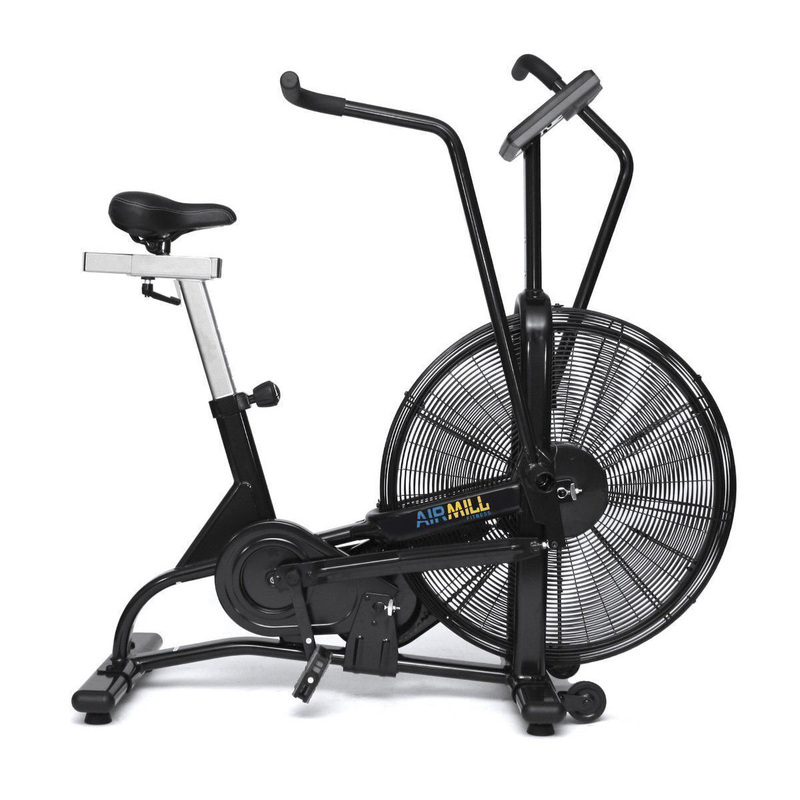 Pushing, Pulling, and Pedaling can all be done with a Airmill Air Bike. 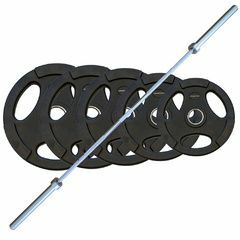 This activates muscles in your arms, chest, back, legs, and even your core for washboard abs! Quickly burn calories with a full-body workout where you control the intensity of your exercise regimen! 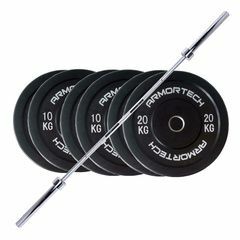 More robust than competitor Bikes and uses more durable moving parts. Forged Chro-Moly Cranks, Sealed Cartridge Bottom Bracket, and Sealed Ball-Bearing Cartridges at every joint. 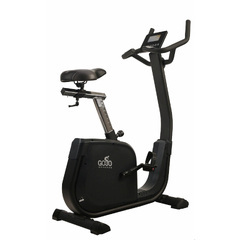 Airmill Air Bikes utilize the best technology in exercise bikes for a heavy-duty piece of equipment built to withstand anything you can throw at it! Competition Ready: The Airmill Air Bike comes everything you're accustomed to and more! The Airmill Air Bike console measures distance, watts, speed, and calories with the identical formula to leading competitor models. Our Large Console Display gives users an easy way to measure performance and track progress. On one screen, you can see 7 different key measurements: Calories Burned, Heart Rate, Watts, Speed, Total Distance, Time, Work/Rest Periods. Everything you need in one, easy-to-read console with the ability to setup Interval Training, Target Training, Heart-Rate Training, and more. Polar-Heart Rate Chest Belts are compatible. 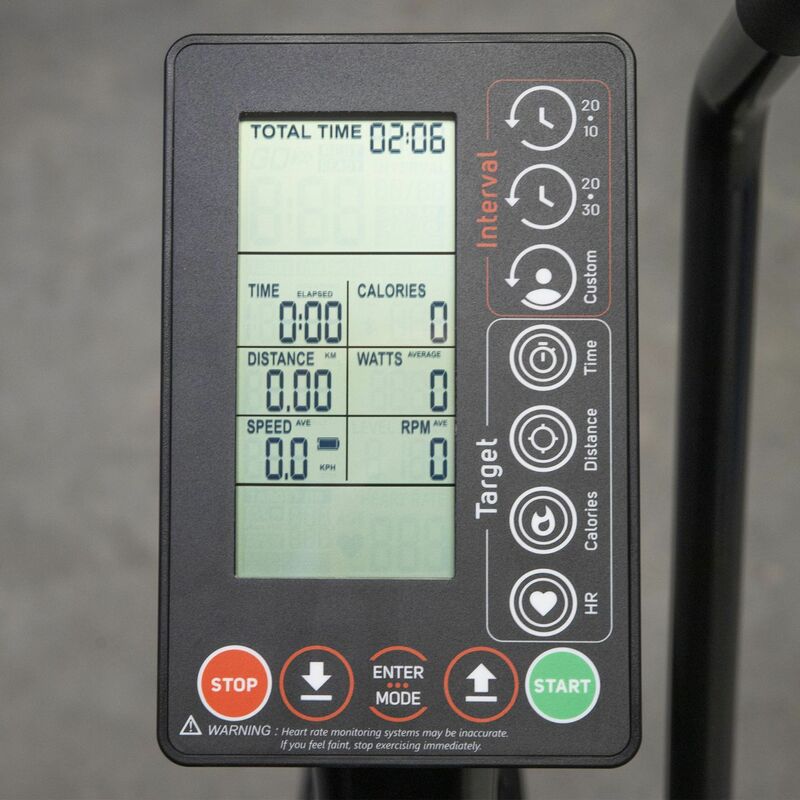 The console also allows for switching between units of measurement: Meters or Miles and measures to the tenth of a Calorie so you know your exact progress. Our console is easier to use and more accurately reads changes in speed. 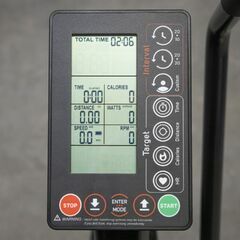 We've also included the ability to SET or TARGET distance, calories, and time while the console counts down from your targeted goal so you know just how much longer to work for. Setup Custom Interval Work, Rest, and Number of Rounds in less than 5 seconds. 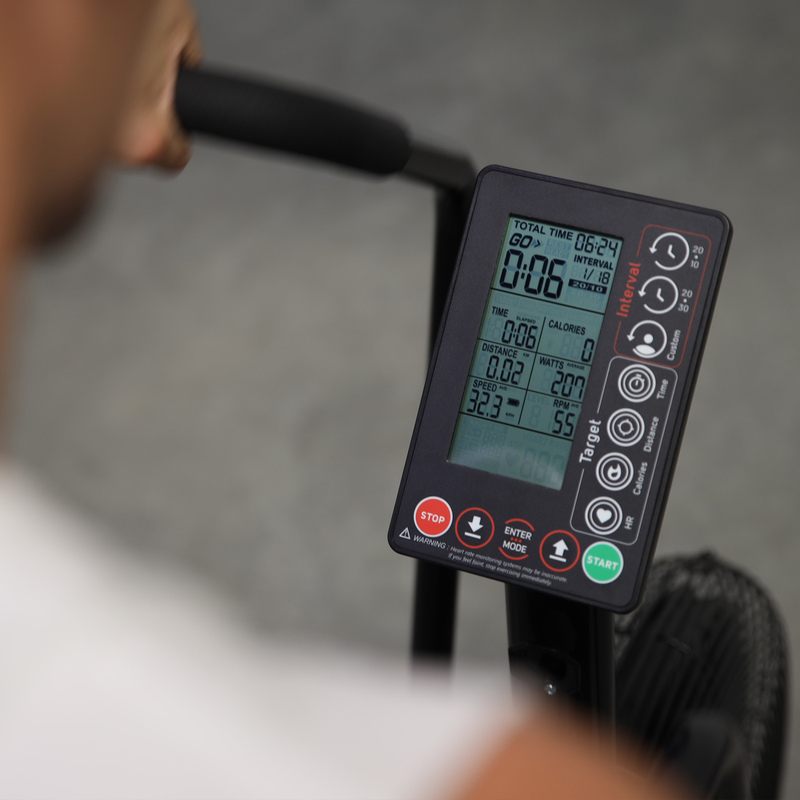 The Airmill Air Bike console measures distance, watts, speed, and calories with the identical formula to leading competitor models. 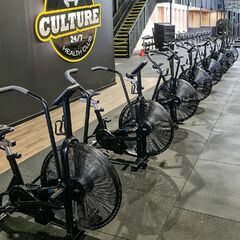 Airmill Air Bikes require minimal assembly of just 7 total parts: Front and Rear Stabilizers, Console Stem, Handlebars, Pedals, Seat Post and Seat are all that need to be installed. We include all the necessary tools, hardware, and clear, illustrated instructions. Allow 15-30 minutes to complete the job! 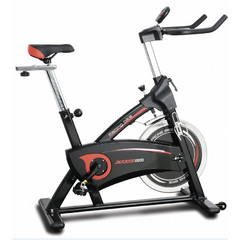 The Airmill Air Bike features increased durability by using higher quality parts throughout the frame. 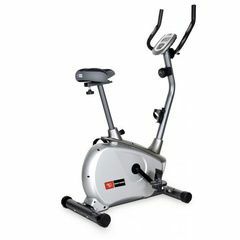 We've reinforced weak points of other air bike models to create the most durable and robust bike on the market. 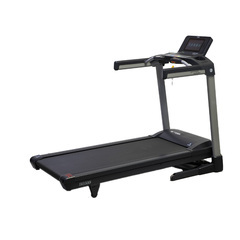 The frame weighs more than comparable models which leads to more stability. 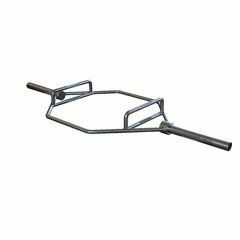 Higher quality parts such as our Universal Ball Joints where the Handlebars connect to the Linkage Arms is one example of how Airmill Bikes are built more durable and longer-lasting! This Bike comes with some amazing features, we're sure you will be impressed. 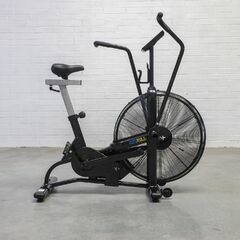 Highly recommend the airmill airbike. I have been using mine everyday since I got it. It's been set up in the lounge room for proper workouts or if I haven't had a workout earlier in the day, just to jump on and crank out 100 cal. The points to cal count up is useful to see where you are at per cal. 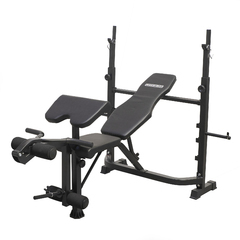 Parts are super sturdy as marketed and everything is adjustable. I always say that a great investment is made when the product is being used frequently. This was one of them.